How did you come to do the Ballymaloe 12 Week Certificate course? Last year I saw GIY (Grow It Yourself) was organising a Golden Ticket raffle in association with Ballymaloe Cookery school, who had kindly agreed to give away a place on the 12 Week Certificate course as the top prize. I’ve always wanted to do the course but I wasn’t in a position to do it, having just started my own business. I bought a ticket for the raffle, but didn’t allow myself to dream of actually winning. I also told my fiance about the raffle and he bought a ticket too. I’m so glad he did, I couldn’t believe it but he won! I cried with happiness yet it still seemed unreal, even when I arrived in Ballymaloe in January 2015 I still couldn’t believe it was real. I’m so grateful to GIY and Darina Allen for giving me the opportunity of a lifetime. Dreams really can come true! You were already starting your own business as a food blogger when you joined the course. What did you learn on the course that will benefit your business? I was already blogging and running food events but I’ve always felt that being a Ballymaloe graduate would give me more knowledge and credibility in the industry. People value the certificate not only in Ireland but internationally, it is very well respected. I learnt so much during the course and it made me more confident, not only in my cooking but in general. Ballymaloe is a very inspirational place and when you leave it you feel like you can do anything. The course was a fantastic way to learn so much in such a short period of time. Can you tell us about some of your personal highlights and challenges over the course of the 12 weeks? There are so many highlights: The first day when Darina shows you around and starts the tour of the school with soil in her hands, baking my first sourdough loaf and making butter, eating pudding at every lunch, oh and the wine lectures! It is a great experience as you are living, cooking and breathing food for 3 months. There are not many places like Ballymaloe where the food is picked from the earth in the morning and turned into beautiful dishes that are part of a big buffet spread at lunchtime. I remember enjoying picking fresh herbs in the glasshouse in the morning and using fresh milk, cream and eggs every day. The course is not easy though, it really is a gastronomic bootcamp, it’s full on and Darina Allen and her team are very demanding. It’s a bit overwhelming at the start, maybe the first two weeks are the hardest but then it becomes your routine and time just flies. The biggest challenge was time management in the kitchen and loosing the bad habits I had before doing the course in order to do it ‘The Ballymaloe way’. Who inspired you to become a food entrepreneur? I’m not really sure, for many years I used to do a job that I didn’t like and then I started my food blog back in 2012. The blog inspired me to create my own job as I didn’t want to do something I disliked for 8 hours a day for the rest of my life. I have to say I wouldn’t have taken the plunge without the moral support of my fiance, he has always encouraged me to do it, even when I was scared. Working freelance is tough and stressful at times but it’s very rewarding. 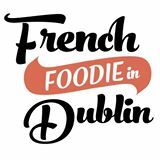 What are your plans for 'French Foodie in Dublin’? 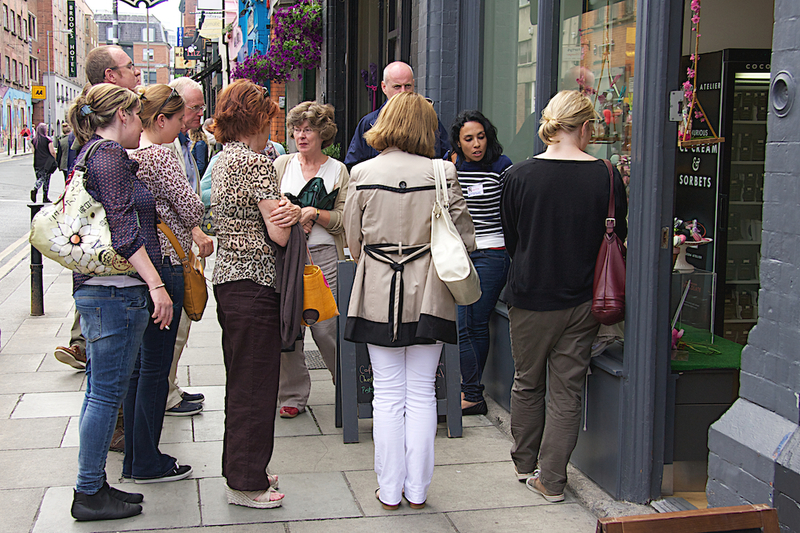 Since I’m home from Ballymaloe I launched ‘Delicious Dublin Tours’, my new food tour business that focuses on Dublin’s current food scene and Irish food. This is what I’m focusing on at the moment but I also do some freelance writing, public speaking at events and ghost social media management for food businesses. 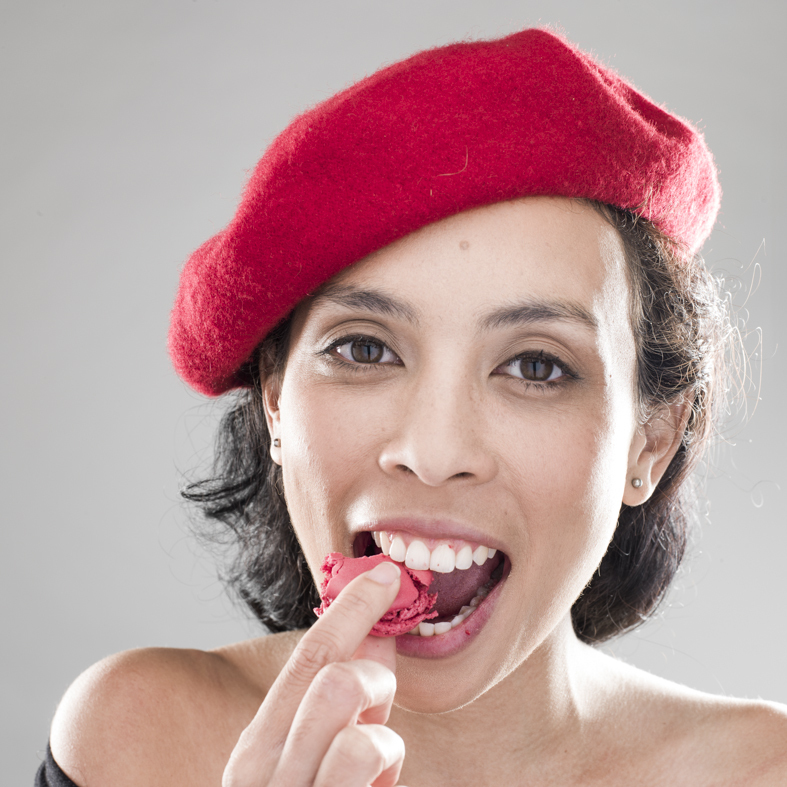 I also intend to grow the French Foodie in Dublin blog even more. It was initially about restaurant reviews but now the content is more diverse and I post recipes, interviews and even have a craft beer correspondent. Basically I want to showcase all the things I love about Dublin’s food scene. Many readers have asked me if I’d open a French foodie cafe one day and having a little food business is something I’d really love to do at some stage, you never know! What advice would you have for anyone considering the 12 week certificate course? Do it! Read blogs written by past students to get a feel of what the course is about. If you love food and want to learn a lot in a short period of time this is the course for you. It’s more than learning how to cook, it’s an ethos and food education that will stay with you forever.